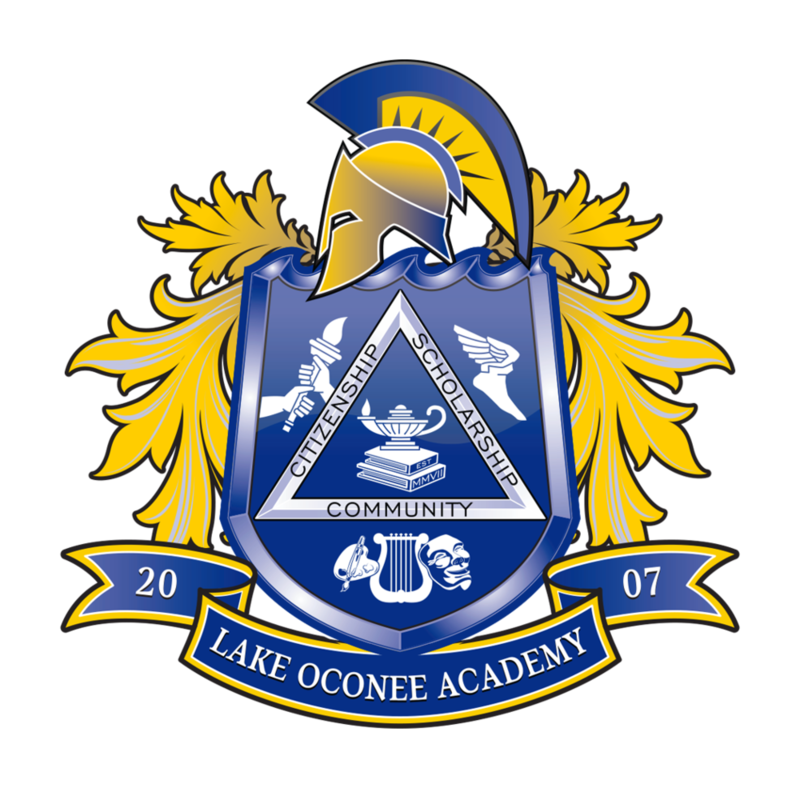 This year marks the 12th year of educational excellence at Lake Oconee Academy (LOA). The continued support of the community has enabled students at LOA to pursue their education at one of the country's finest schools. The Lake Oconee Academy Foundation (LOAF) is a 501(c)3 organization dedicated to enriching the educational experience of every LOA student. Denim & Diamonds is the annual event hosted by the Foundation. As the school population continues to grow, the mission of the LOAF to support this growth remains strong. The Foundation is excited to host the sixth year of the Denim & Diamonds annual charity fundraiser. It will be an evening dedicated to celebrating and fundraising! The event will include live entertainment, dancing, food, drinks, and fabulous live and silent auction items. Thank you for your support and for being a part of our community! Who's Invited: LOA families, friends, community members - anyone and everyone! Tickets will be $140 per person for the event. That includes entertainment, food, and 2 drink tickets. Please visiti denim2019.givesmart.com to purchase your tickets today! Be a Sponsor: Advertise your business and show your support of our school This year, the top level sponsorship packages include a mix of TV and Radio exposure in the Lake Oconee and Madison areas. A big thank you shout out to Ms. Chamberlain and her media students for producing the LOA TV commercial! All sponsorship levels include the opportunity to attend our VIP Reception prior to the event. Title Sponsor ($12,500) Local Advertising in partnership with Comcast & Oconee Radio Group 30 second Sponsor & LOA Foundation commercial created by LOA students for TV, Radio, and Online use 312 TV spots shown on 12 Networks in 2 local markets: Lake Oconee & Madison (includes Putnam County), run over 4 weeks Shown on: HGTV, ESPN, Golf Channel, Food Network, SEC Network, A & E, History Channel, and more 50 Radio spots aired on Lake Oconee Radio stations Aired on: 97.1, 94.7, 103.9 & 104.5 Over 6,000 digital video impressions Rotate on: USNews.com, Forbes.com, USAToday.com, Yahoo.com, and more VIP Event Experience Sponsor Reception - 10 guests 10 Event Tickets Reserved Table for 10 Transportation to and from event School Promotion Large logo banner displayed on campus for a year, along with premium placement at the event Ongoing recognition on all event related materials: LOATV, Facebook, school-wide emails, etc. Platinum Sponsor ($6,500) Local Advertising in partnership with Comcast & Oconee Radio Group 30 second Sponsor & LOA Foundation commercial produced for TV, Radio, and Online use 105 TV spots shown on 6 Networks in 1 local market: Lake Oconee (includes Putnam County), run over 4 weeks Shown on: HGTV, ESPN, Golf Channel, Food Network, SEC Network, A & E, History Channel, and more 25 Radio spots aired on Lake Oconee Radio stations Aired on: 97.1, 94.7, 103.9 & 104.5 Over 3,000 digital video impressions Rotate on: USNews.com, Forbes.com, USAToday.com, Yahoo.com, and more VIP Event Experience Sponsor Reception - 10 guests 10 Event Tickets Reserved Table for 10 Transportation to and from event School Promotion Medium logo banner displayed on campus for a year & at the event Ongoing recognition on all event related materials: LOATV, Facebook, school-wide emails, etc. Gold Sponsor ($3,500) VIP Event Experience Sponsor Reception - 8 guests 8 Event Tickets Reserved Table for 8 Transportation to and from event School Promotion Small logo banner displayed at the event Ongoing recognition on all event related materials: LOATV, Facebook, school-wide emails, etc. Silver Sponsor ($1,750) VIP Event Experience Sponsor Reception - 4 guests 4 Event Tickets Transportation to and from event School Promotion Ongoing recognition on all event related materials: LOATV, Facebook, school-wide emails, etc. For more information, contact Taunya Alexander (taunya.alexander@gmail.com) or Allison Evans (allisonevans2010@gmail.com). Jewelry, clothing, gift cards, restaurant gift certificates, artwork, and accessories Tickets to shows, concerts, and sporting events Variety of services such as gutter cleaning or boat winterizing Vacation packages to nearby coasts, scenic mountain tops, and various exotic locations around the world Please contact Ansley Vinson (ansleyvinson@gmail.com), Tori Chillemi (vchillemi@bellsouth.net), or Brooke Sebyt (brooke_cline@yahoo.com) for more information regarding silent auction donations. For bigger ticket items like elaborate trips and highly unique items that might be more appropriate for our live auction, please contact Taunya Alexander (taunya.alexander@gmail.com). $500 top seller $100 second top seller $50 third top seller The drawing will take place the night of Denim & Diamonds, March 2, 2019. You do not need to be present to win. If you need more raffle tickets, they are available at the Lower School/Main Front Desk. If you are unable to sell your tickets, please return them so another student has the chance to sell them.